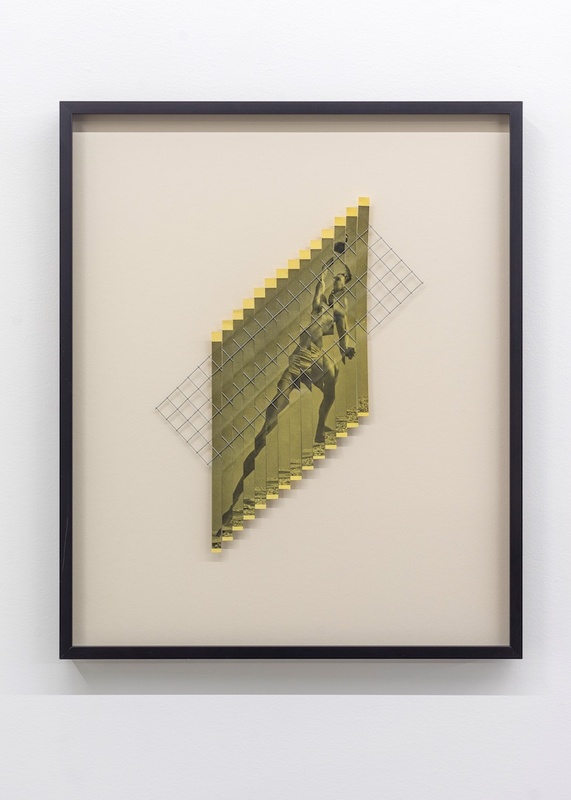 Tim Melville is pleased to open the 2019 gallery programme with an exhibition by George Hajian. 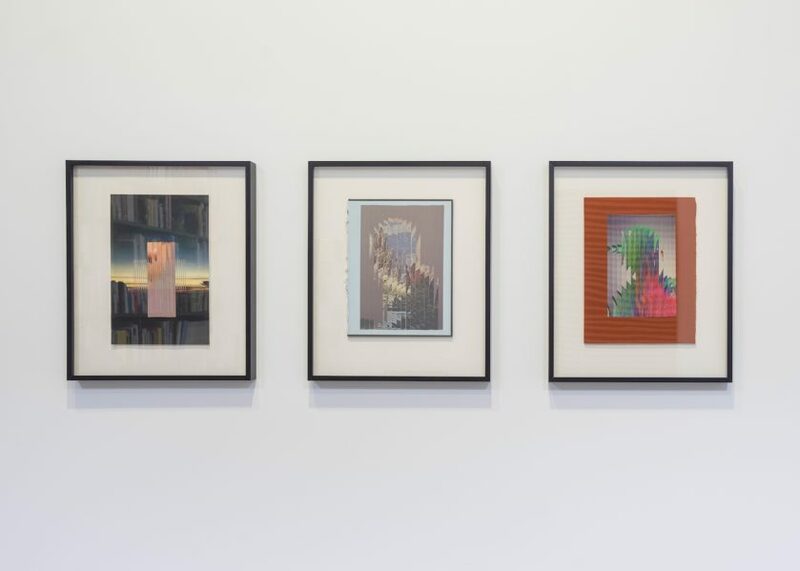 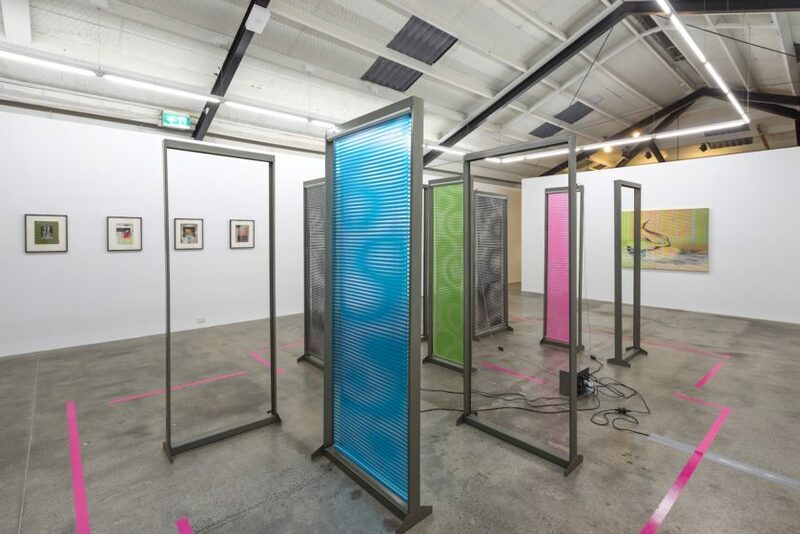 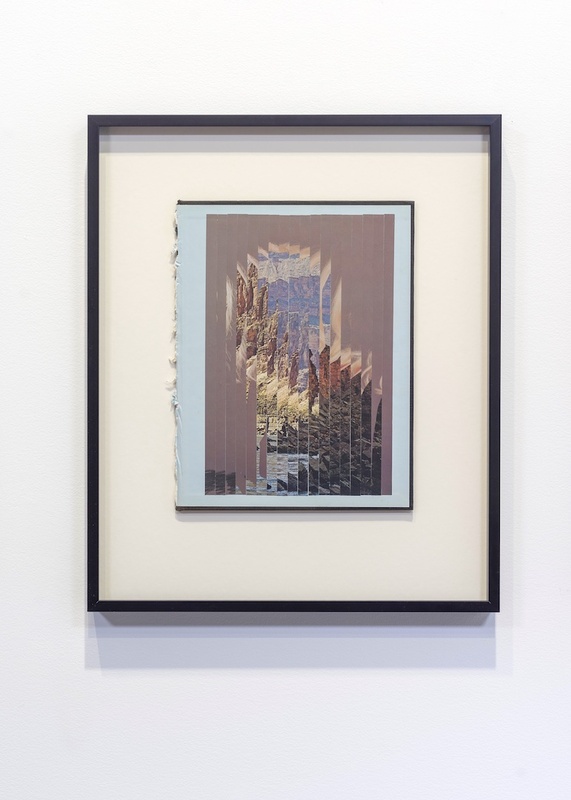 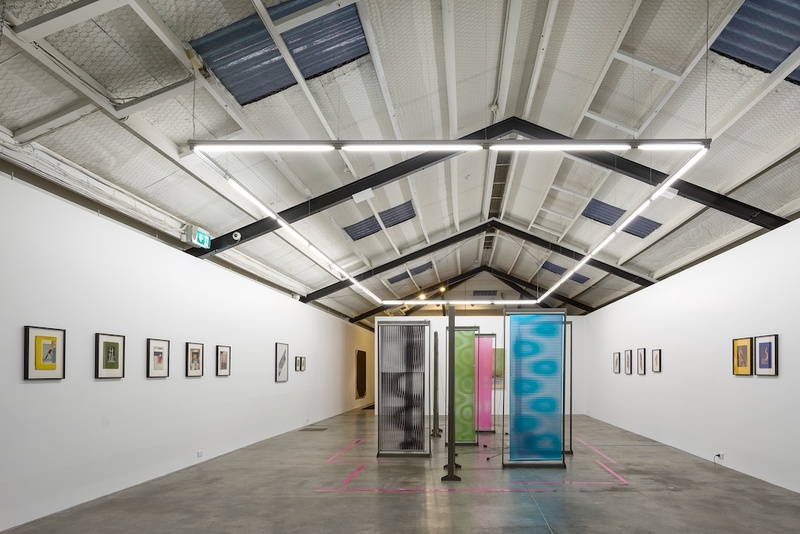 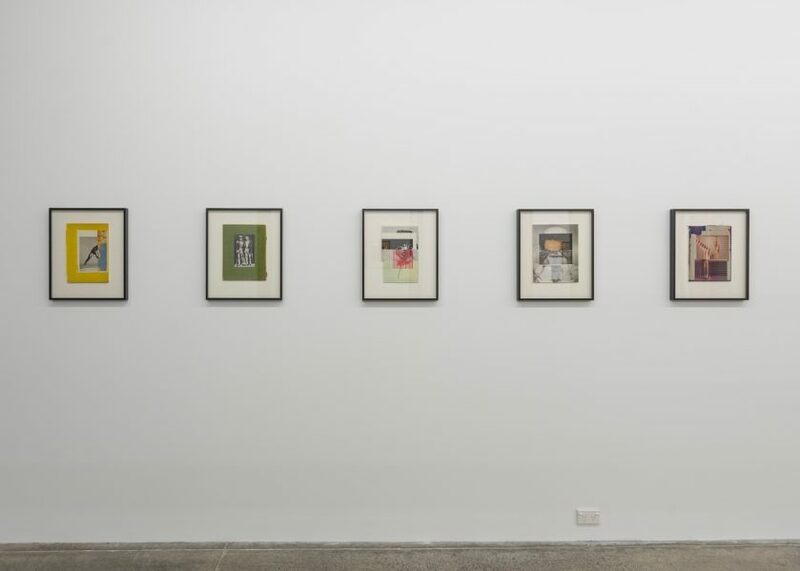 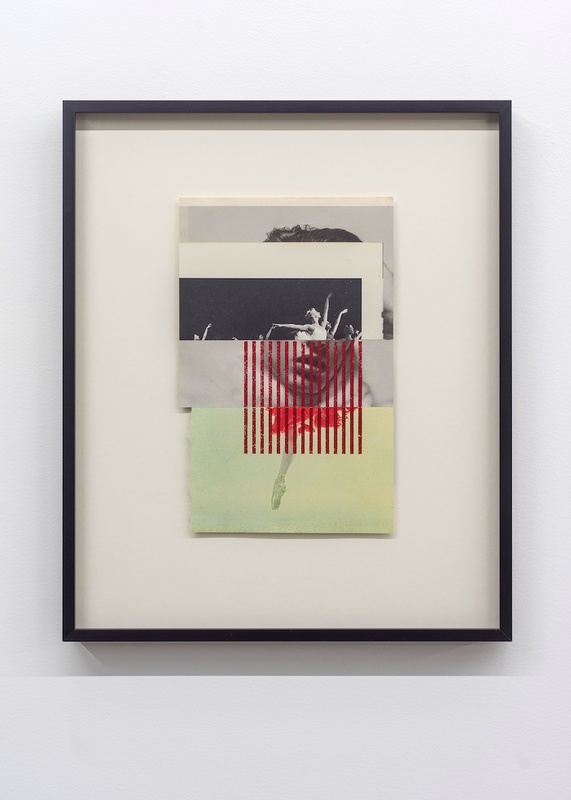 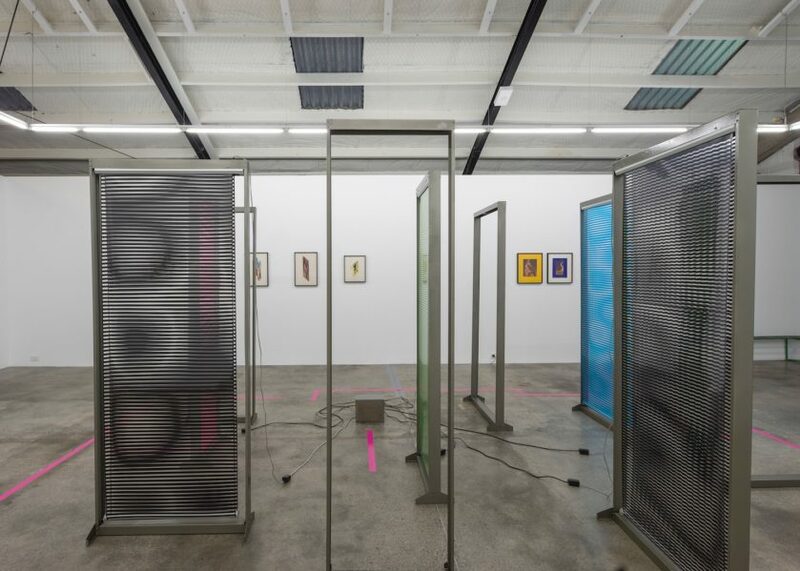 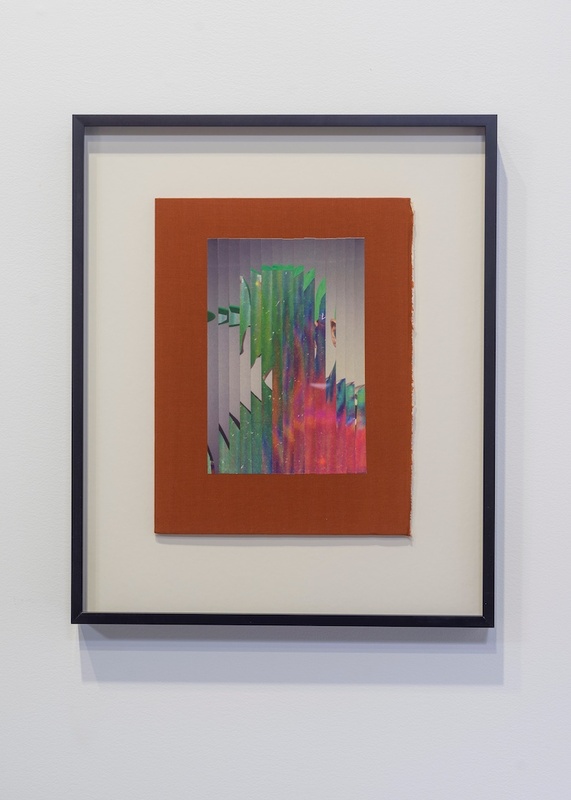 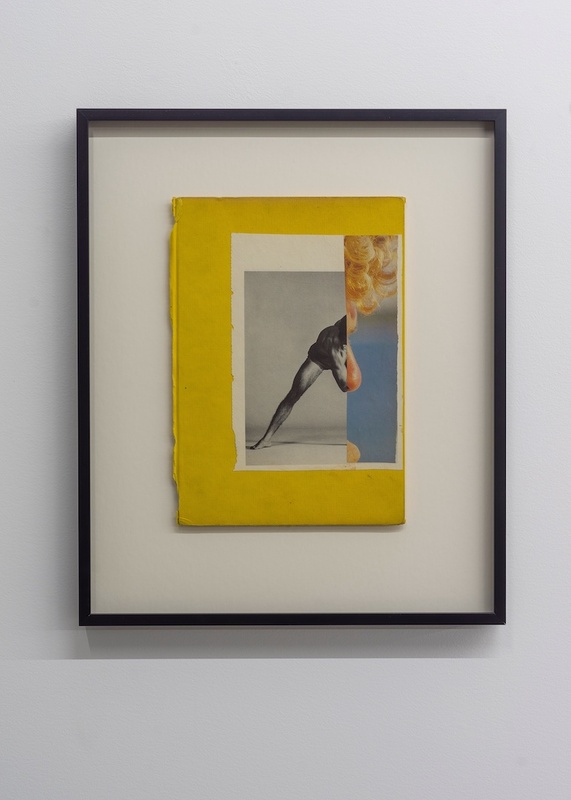 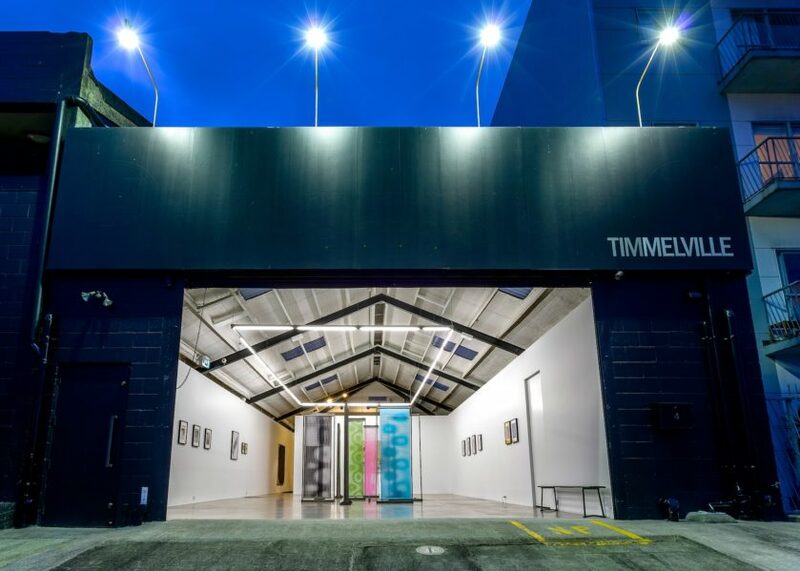 Bent & Blurred combines a series of framed paper collage works with an immersive automated sculptural installation from the artist’s 2018 Doctoral exhibition at Auckland University’s Elam School of Fine Arts. 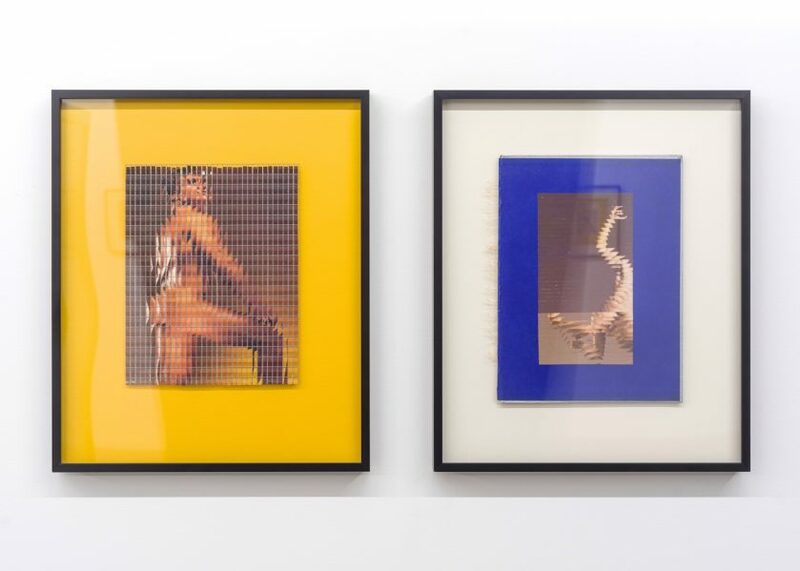 Hajian uses material from magazines and pop culture to create the extraordinarily seductive collages that are solidifying his reputation. 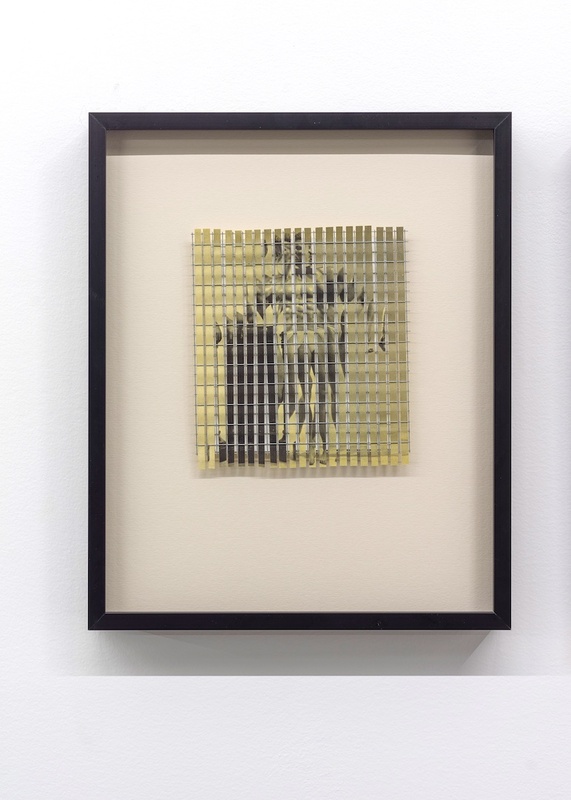 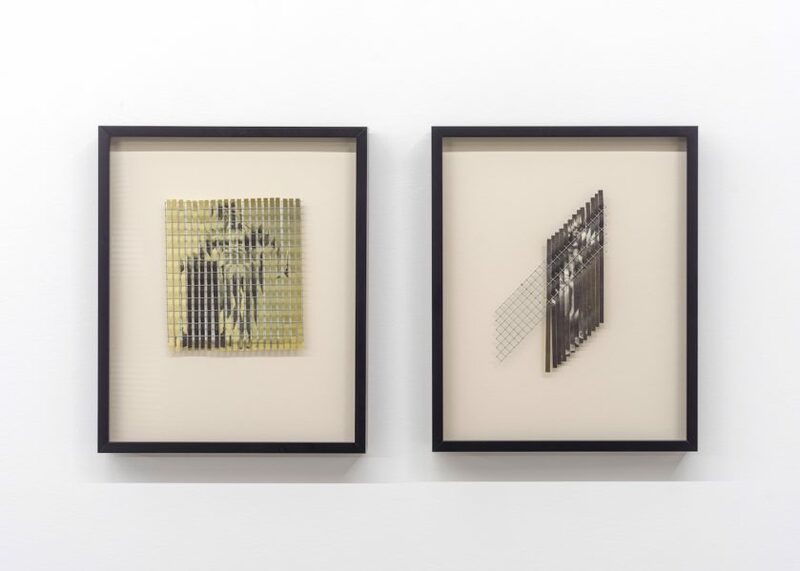 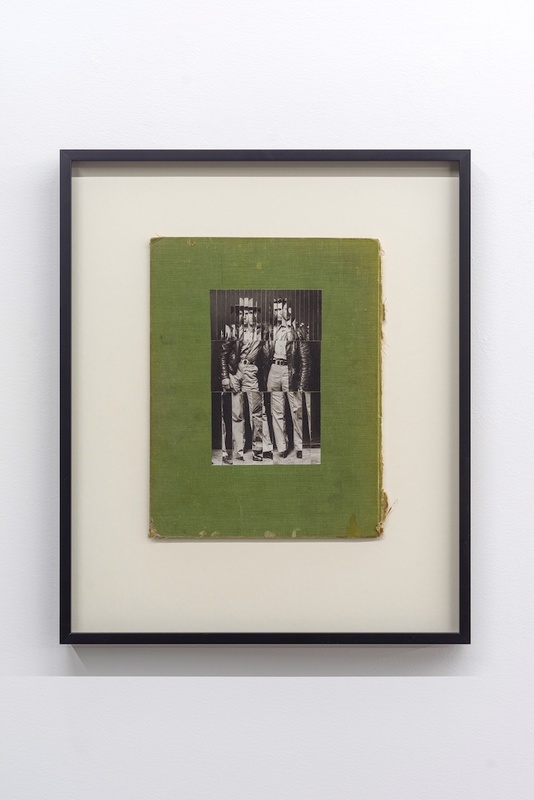 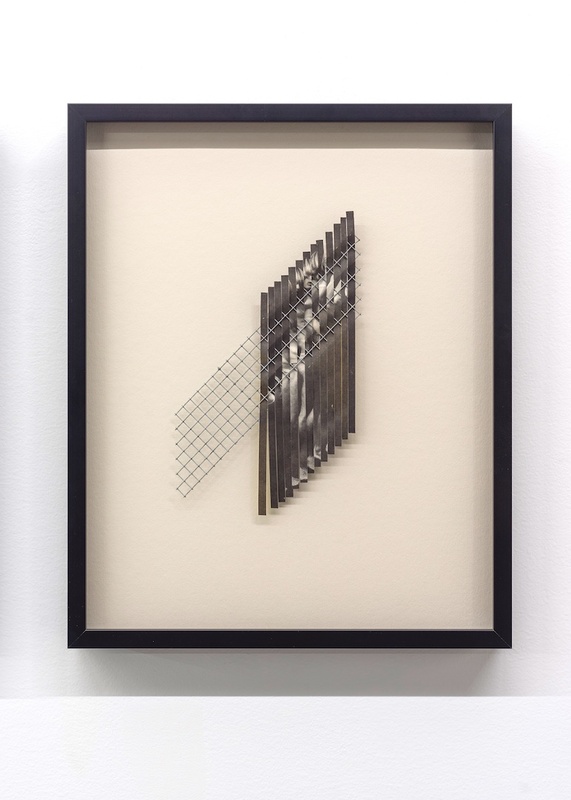 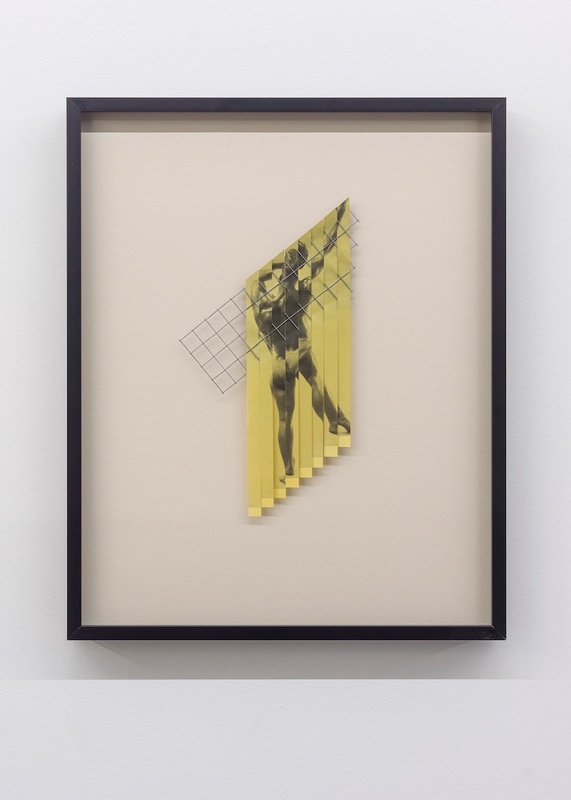 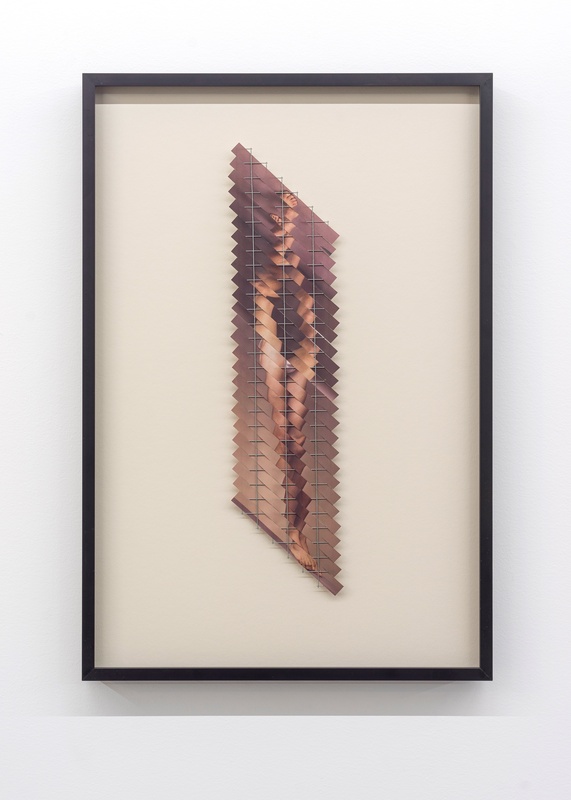 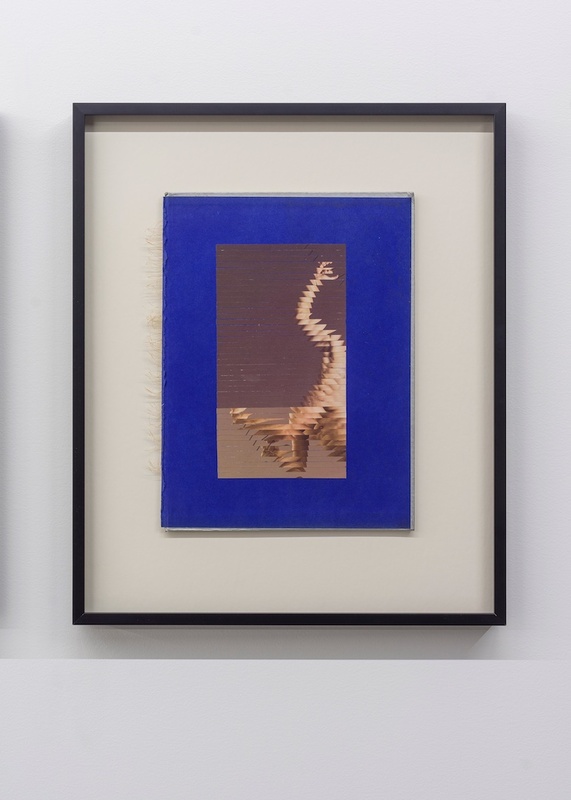 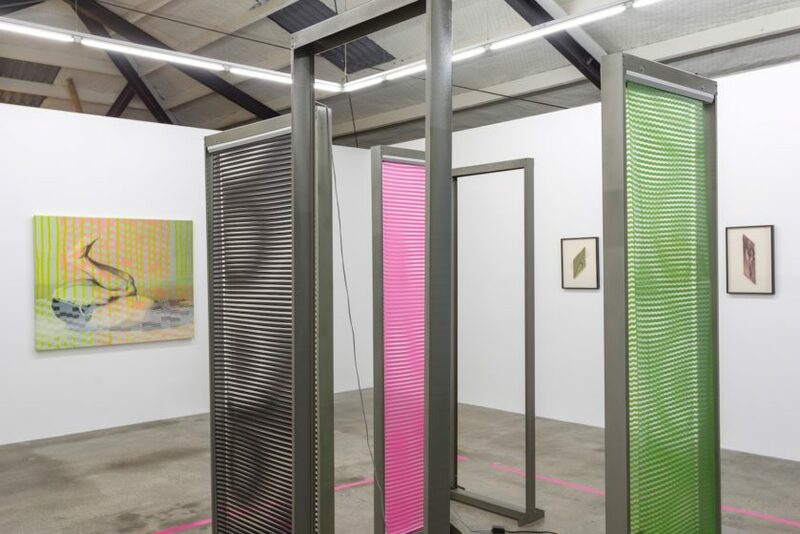 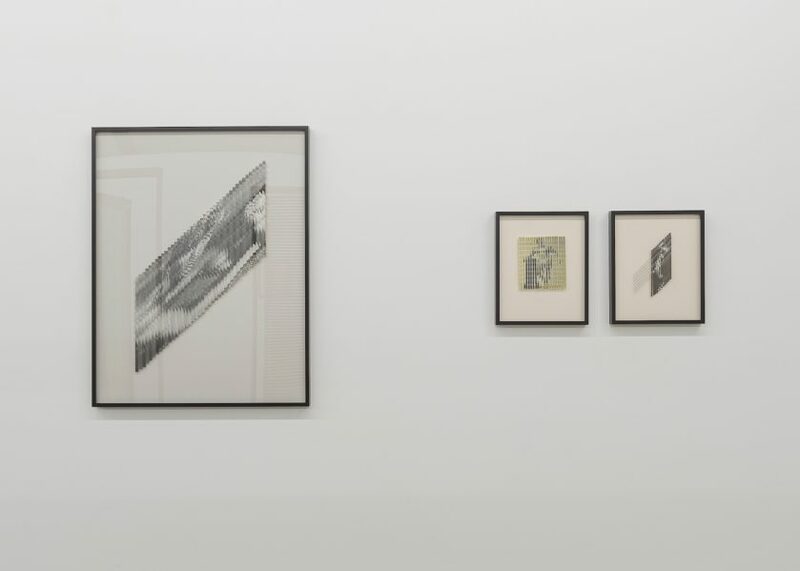 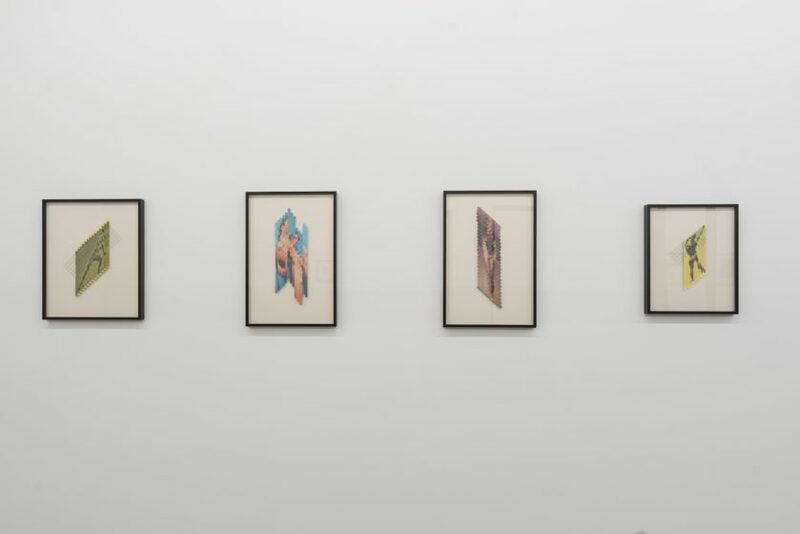 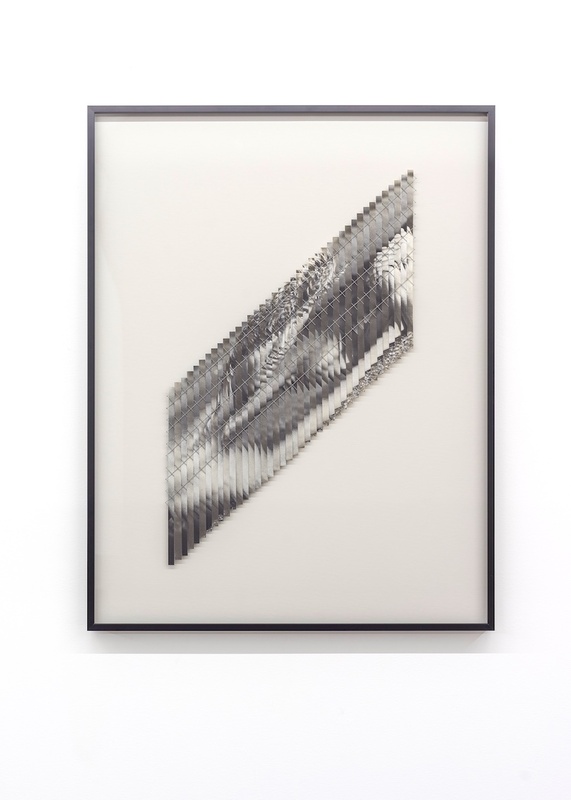 By cutting and slicing images of the male body, and by reassembling and meticulously weaving them onto sections of wire mesh, Hajian sabotages and disrupts the viewer’s gaze in order to question contemporary cultural ideals. 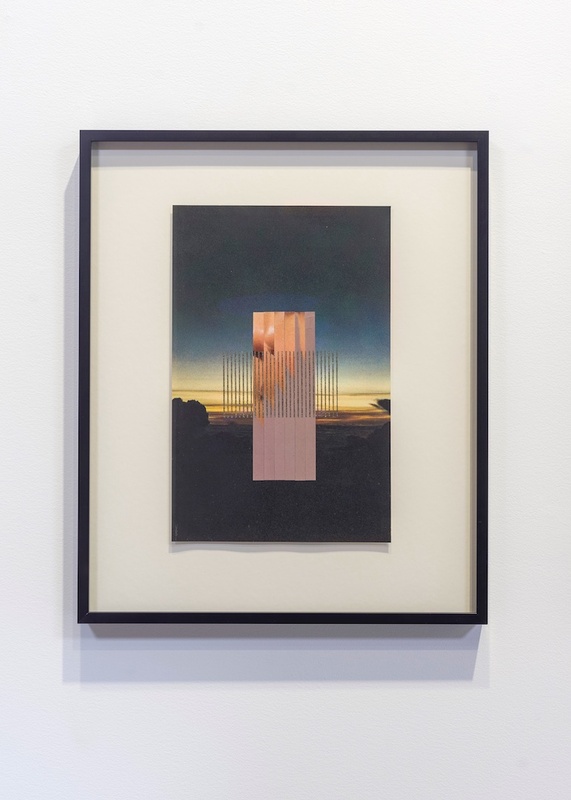 How is our unreflective consumption of this seemingly endless flow of imagery affecting our view of the world? 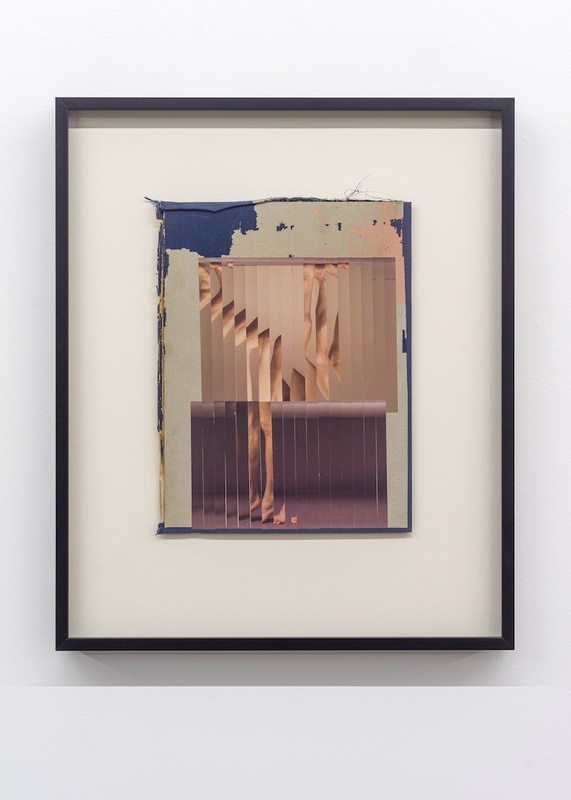 How are our expectations and aesthetics changing, both in terms of the ways we look at each other and the ways we look at ourselves? 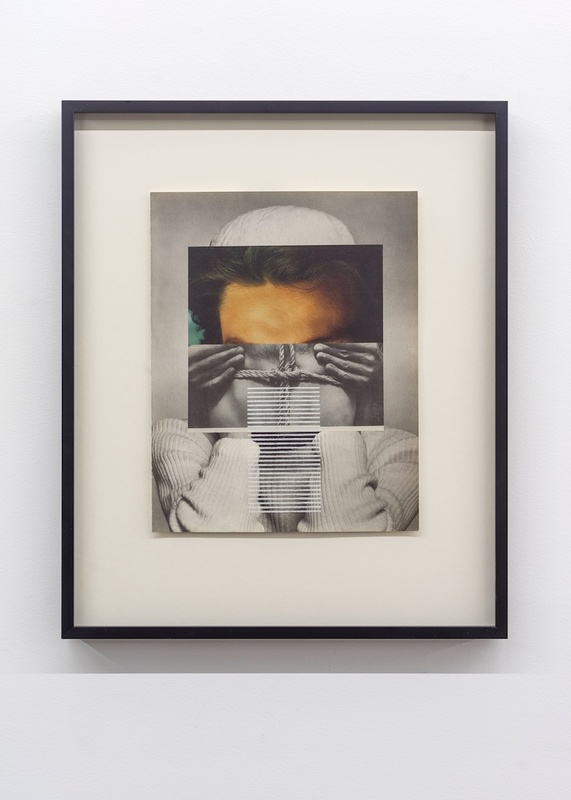 How do we read male beauty?